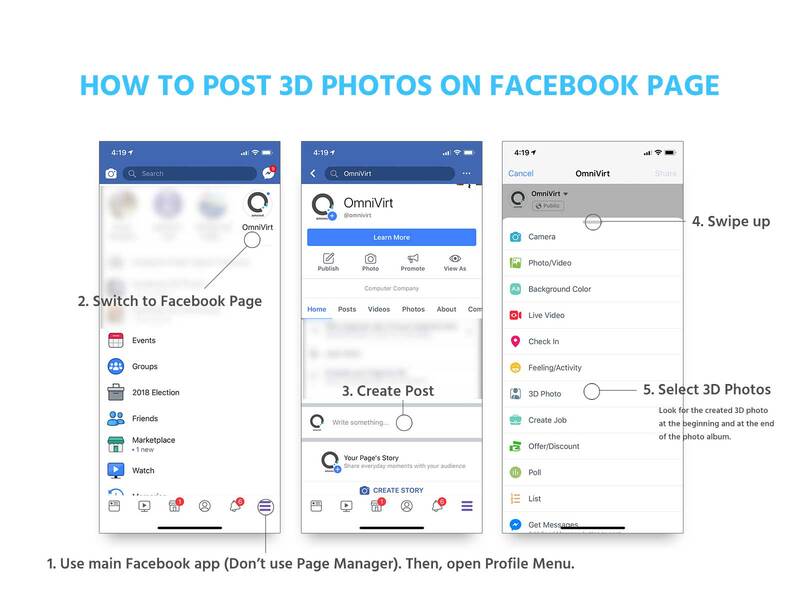 OmniVirt 3D Photo Creator Tool. 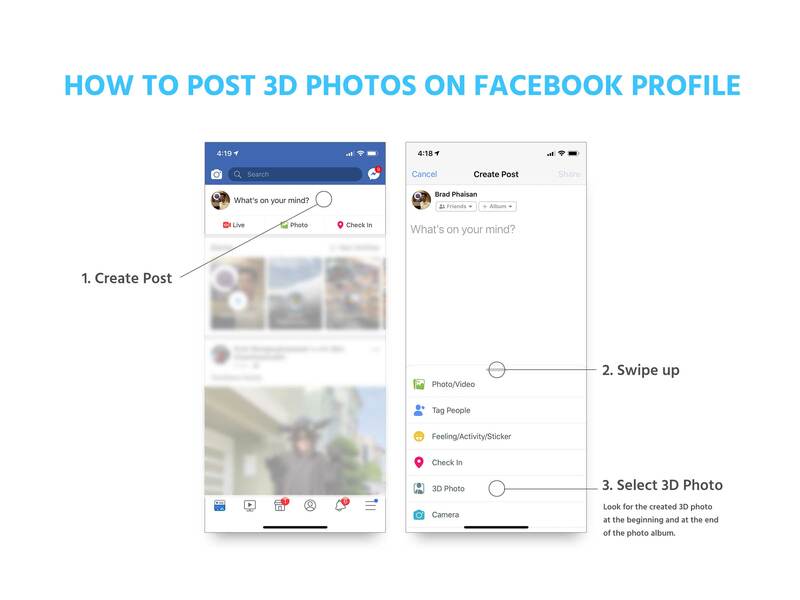 Free 3D Photo maker. OmniVirt 3D Creator is Free-to-Use. Are you an agency? Launch 360° and 3D ads on OmniVirt. Recommended resolution: 3024 x 4032 px (or 4032 x 3024 px). For maximum quality: 4032 x 4032 px. Please upload the image first. An image that represents depth in the source image, represented by different shades of gray. Lighter grays indicate layers/objects close to the viewer and darker grays indicate layers/objects farther away.